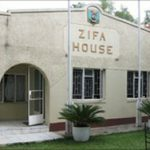 Dynamos will next week assess three players from Cameroon as they move a gear up in their rebuilding exercise. Former Cameroon youth international midfielder Herve Vincent Mbega, Theodore Landry Tsala and Claude Ngahan Junior are expected in Zimbabwe next week for trials. 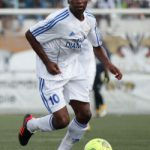 Ngahan is also an ex-Cameroon U-20 national striker while Mbega represented Cameroon at the 2011 Fifa Under-20 World Cup. 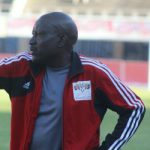 The Harare giants have gone for the past four seasons without winning the league title after enjoying a dominant run from 2011 to 2014 that saw them claim the league crown in those seasons. Much emphasis has now been placed on recruiting a striker among the players who will undergo trials. “We are expecting one other striker from Cameroon and the other from Ivory Coast and even if they arrive, it will be a bonus. 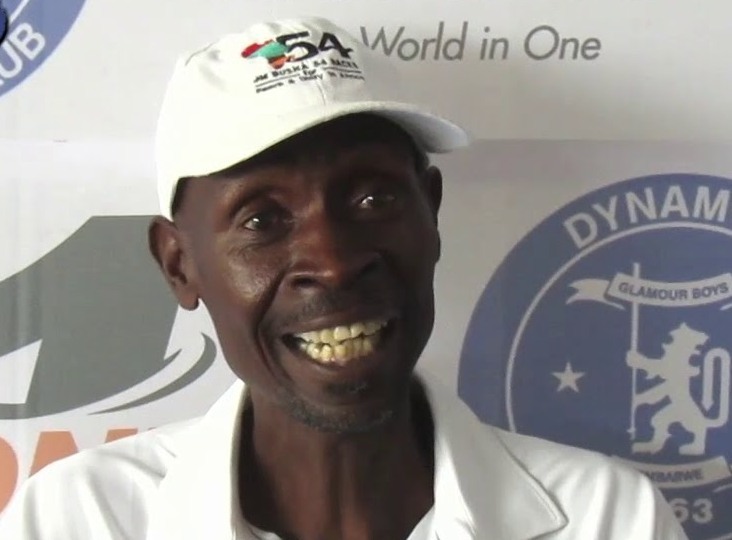 Otherwise, I think we are comfortable with what we have,” Dynamos coach Lloyd Chigowe told The Herald. 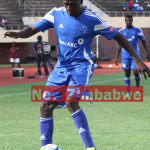 Dynamos have already signed Congolese striker Ngandu Mangala while they also close to securing the signature of Ghanaian midfielder Robert Saki.